This year I am very excited to host two workshops focused on the use of visuals in our facilitation practice. The first is called My Pens, Our Pens and is a brand new offering Sept 16-17. This is being developed with Nancy White (my co-conspirator of the last six years). 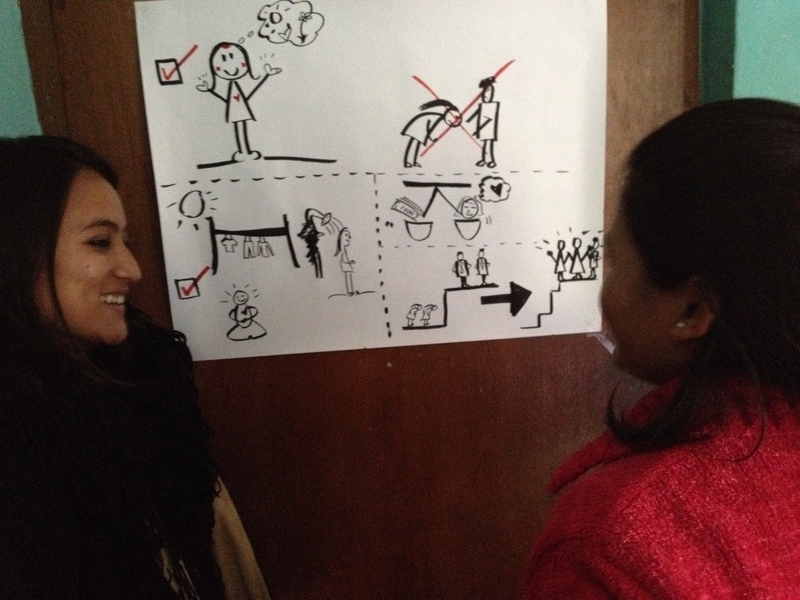 We are treading into new territory as we explore the role of visuals in design and facilitation. This is not your traditional workshop. We are looking to push our boundaries (and yours) in terms of the role of visuals in design and facilitation. We will ask hard questions about who captures content and what is its use? 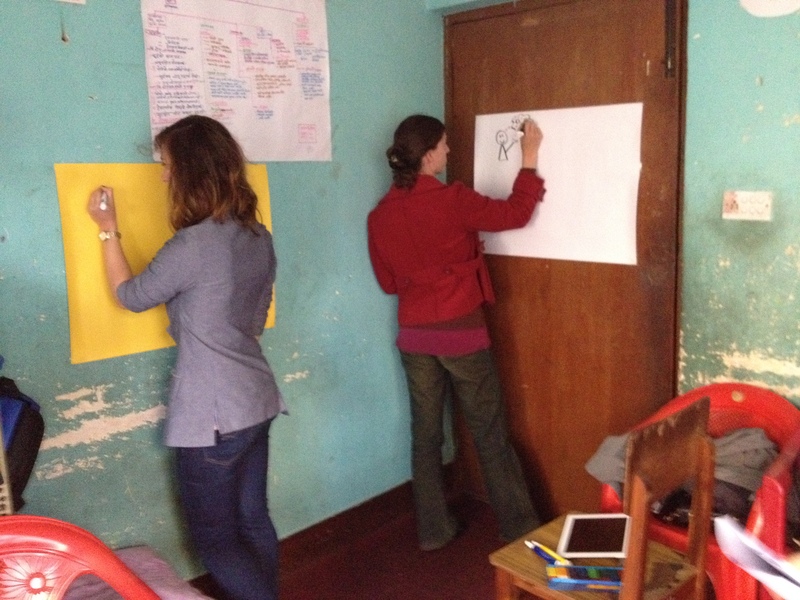 Can visual methods help reporting out be more meaningful? What is the role of metaphor? Constraints? Where are there visual opportunities in process design? 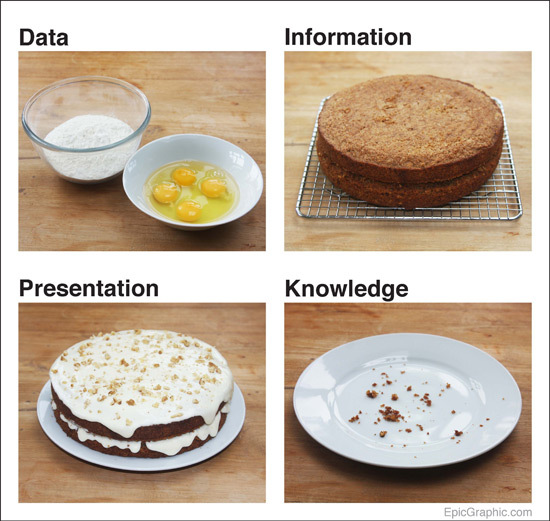 When does it make sense to use visuals and where does it detract from the process? What is the process of others capturing and harvesting content? For those joining and wanting an introduction to drawing on walls, there is an optional half-day Sept 15 to teach the basics. The second is the 7th annual Rosviz graphic facilitation workshop. This two-day experiential workshop provides the fundamentals needed to get started drawing on walls, use visuals to achieve your goals or hone your existing practice (Sept 19-20). Whether helping communities plan their futures or groups track progress, we will provide the skills and confidence needed to use a range of visuals in your work and engage beyond words. Workshop details for both offerings are found here! It’s fall in Canada and a season full of change. The leaves change colour, the temperature cools and the wind picks up! I love change and I love fall. This year we are inspired to change our landscape and experience a different culture for a few months. We rented our house and bought tickets to Kathmandu. On the one hand it seems foreign and on the other hand it feels completely natural. 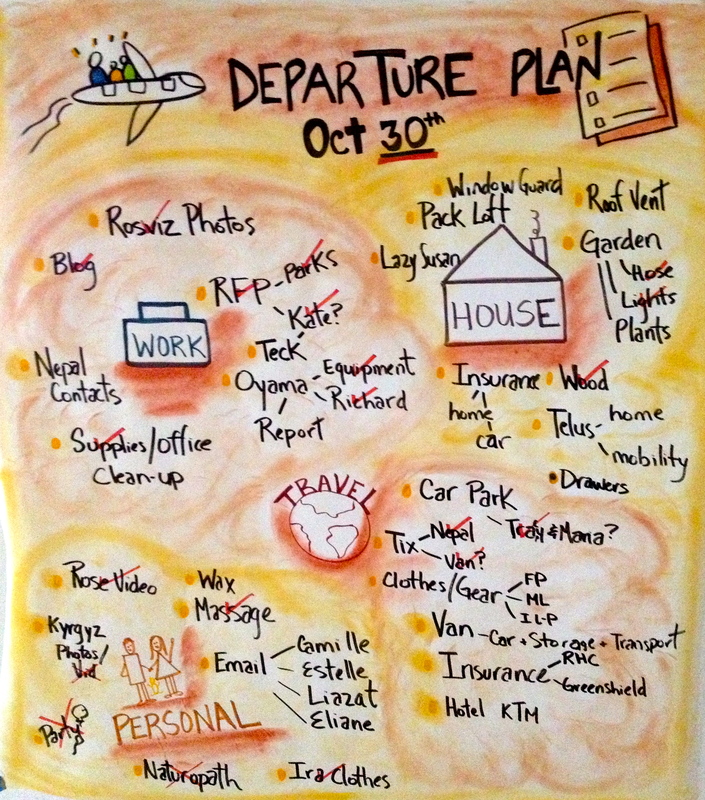 On the practical side of planning there is lots to do! The numerous lists I was creating to ‘get things done’ were getting lost in the piles of paper. So, I took a step back and decided to think big. I create a mind map on a central wall in the house and ensured the task list was visible. I used a mind map because it allows space to continuously add things as they ‘pop up’. I starting to check things off as they got accomplished. Seeing the red checks and the map fill is quite satisfying and calming despite the chaos of a big move. The warm fall colours help me embrace the transition period. 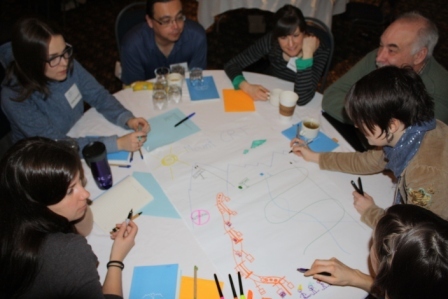 A few weeks ago I facilitated a 1.5 day meeting for young leaders on the topic of the Columbia River Treaty (CRT). The CRT is an international agreement between Canada and the United States which governs how water is managed in our region (You can learn more at http://www.cbt.org/crt). The ultimate goal was that young residents in the region are knowledgeable about the CRT and comfortable talking about it as a formal consultation process begins in late spring with the Province of British Columbia. 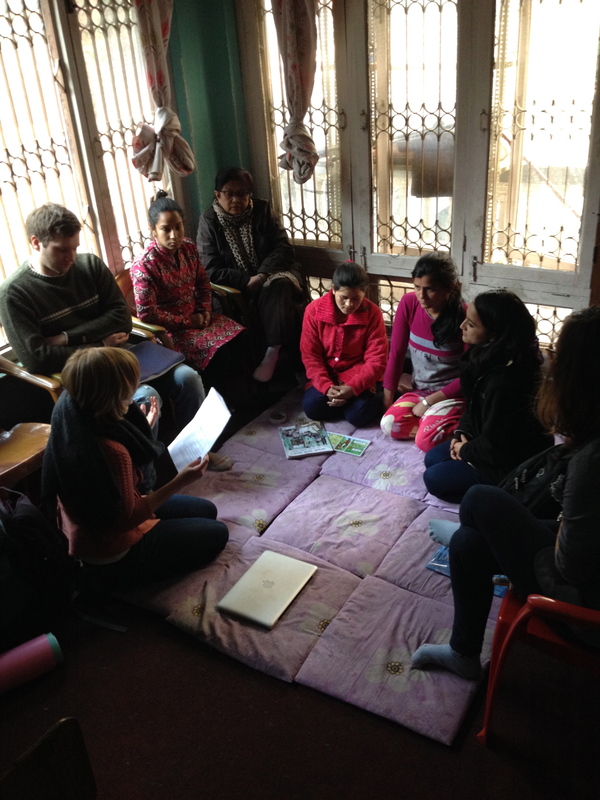 Thirty participants ranging in age from 18 to 38 years old learned complicated subject matter in a short time frame. Games are a great way to engage people in dense material, particularly when you have players, levels, points and prizes. Playing in teams acts as an ice breaker for participants helping them get to know each other over shared tasks. Providing fun from the get-go sets the tone for the rest of the meeting. This was an idea of the client and worked well. Not everyone comes to the meeting with the same interests or levels of knowledge. Having concurrent sessions where participants can choose to attend one or more topics allows people to focus on their personal areas of interest and ultimately keep them engaged. 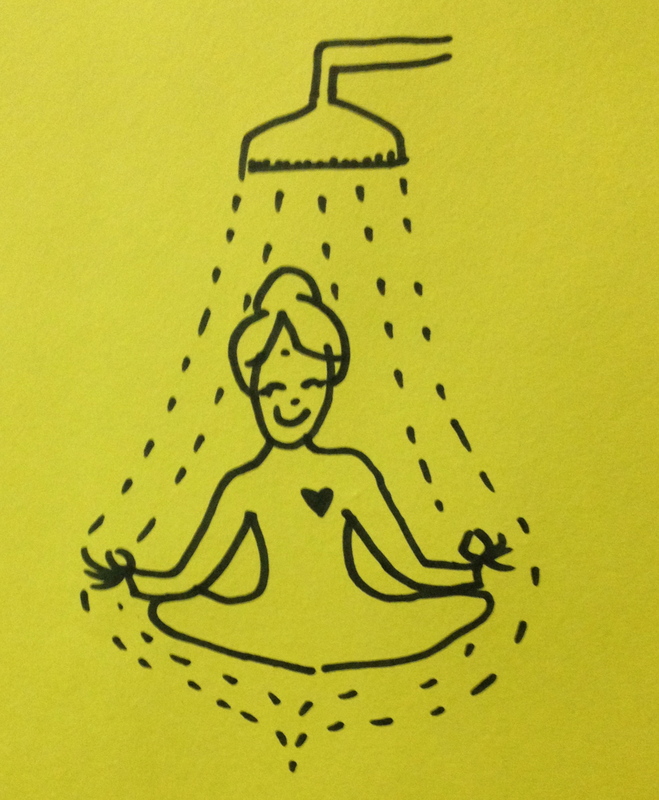 Metaphors are another way to think about, or talk about, subject areas. By imagining a complicated or technical topic such as an international water treaty as something more familiar such as a garden or a computer, people find new ways to understand the subject matter. We had a lot of fun with this activity as small groups not only described the topic as a metaphor, but also drew it on large pieces of paper. Each group presented their version of the Treaty using metaphors such as a garden, the Commodore 64 computer, a river and a ski hill (with green, blue and black runs representing the challenges ahead). We debriefed the exercise by looking at similarities, differences and opportunities that were brought forward. After a plenary presentation on how dams and reservoirs work in the context of the CRT, we held a Samoan Circle. This was a great way to break free from the traditional Q&A format. I believe the new format kept people interested and also presented a new way of listening and digesting the information for everyone. We had a couple volunteers get the conversation started and people jumped in over time to ask questions, share thoughts and a range of opinions. 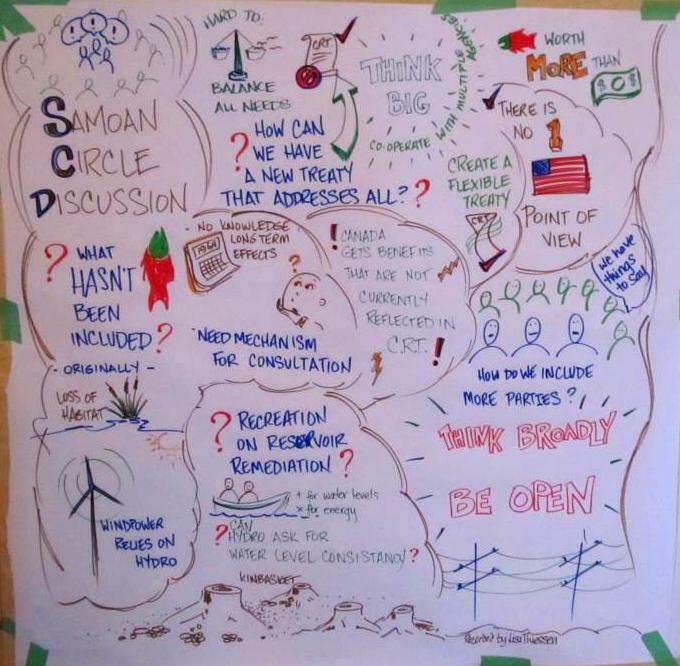 During the discussion, we graphically recorded the discussion on the adjacent wall. The circle was very successful with lots of people joining the inner circle. We had to cut it off due to time. It’s interesting to understand a topic from different perspectives. Furthermore, by putting oneself into the character of another, it’s possible to dig deeper into the mindsets of different stakeholders and go beyond your own personal view points. In addition, by comparing scenarios from different stakeholders, one can really start to see the areas of overlap and divergence. I chose scenario building to help us go from the status quo scenario to a range of possibilities including those that may not be talked about in mainstream circles. The purpose was to think outside the box and understand different perspectives. In plenary we took ideas from each small group until we had exhausted the information. Everything was graphically recorded on a large format wall template. Once the building blocks were in place, four personas were identified representing different view points (i.e.Canada,USA, First Nations and Local Residents). The groups had to come up with a potential storyline as well as a recommendation for the future. Groups were asked to consider the implications of their storyline and information needs and present back to the plenary. The purpose of the session was to explain some key concepts around education and engagement and then generate new ideas to engage young people. 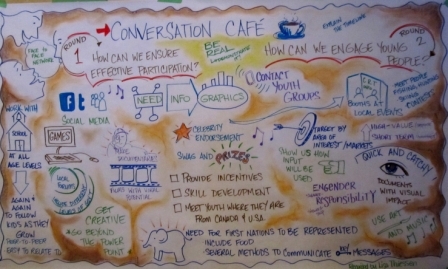 A conversation café is a great way to dig deeper into a topic that has many layers. We started with a short panel which introduced the current situation. There were three speakers and each had 5 minutes to talk. We then had two rounds of 20 minute conversations. After the first conversation, one person stayed at the table as the host and the other people moved to new tables. The host shared the past conversation highlights with the new people. By moving people around, ideas are cross-fertilized and opportunities to build on each others’ ideas increases. At the end, tables had 5 minutes to link ideas from the two rounds looking for themes and patterns. They then shared their top two ideas in plenary. Our final session used open space which is an opportunity for participants to create their own agenda. A question was posed to act as the overarching theme for the session (i.e. 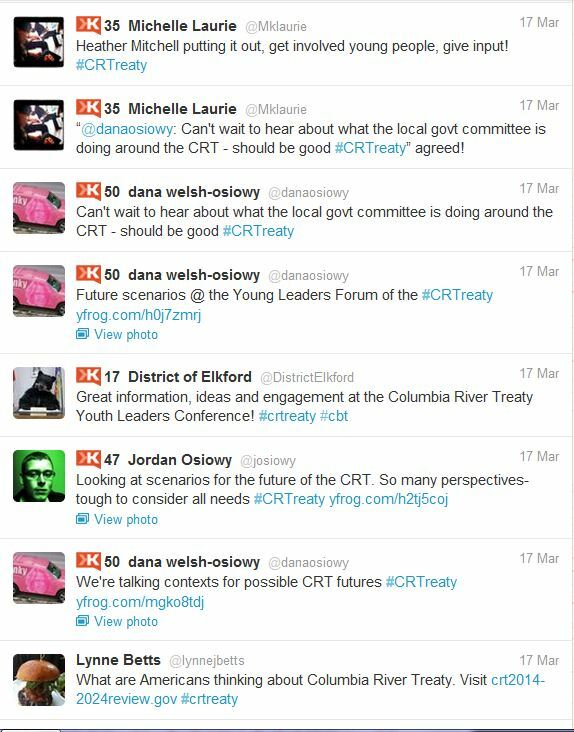 What’s next for young leaders in the CRT Process?) and participants who wanted to discuss a certain topic were free to suggest items. In 15 minutes we created an agenda with 8 topics. We had four concurrent sessions taking place followed by a second round. By leaving the agenda open, this ensures that participants have a chance to talk about their interests or what they want to learn more about. There is only one law which is to take responsibility for your learning and contributions. If you find yourself in a session where neither is taking place, you should move with your two feet to another location. Overall, the 1.5 days were highly engaging and inspiring with many good ideas coming forth. I hope some of these techniques inspire you to add participation, graphics and conversation to your next meeting. If you have some other fun and interesting techniques to share, please add it to the comments!